Sign up to be a prayer partner today! 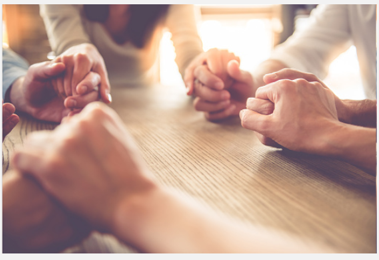 Become a Hope's Path Prayer Partner! We believe that prayer is vital to the health of the Hope's Path staff and for each young man as a whole. Through prayer we strive to intercede for the needs of all that is happening in life. If you would like to help Hope's Path reach tremendous outcomes in healing the young men apart of the program we encourage you to become a prayer partner!